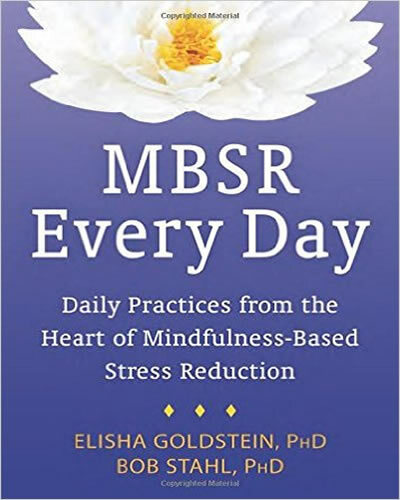 Mindfulness–Based Stress Reduction has helped improve the ability of hundreds of participants to live better with daily stress, chronic pain, illness, and stress-related conditions. By learning to actively participate in the management of health and well being, many participants report they are better able to manage stress, fear, anxiety, and depression both at home and in the workplace. Participants have stated that they feel less judgmental and critical of themselves and subsequently to others. Many also report a decrease of the frequency and length of medical visits to hospitals, emergency rooms, and health care professional offices. There has also been a noticeable decrease in the use of prescription and non-prescription medications. 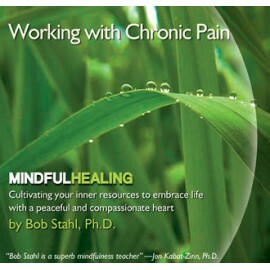 Participants find that they are able to deal more effectively with the stresses of illness, pain, and daily life. 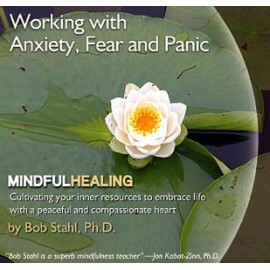 The Mindfulness Stress Reduction Program consists of eight weekly classes and one all-day "retreat". To fully benefit from this program, you will need to make a strong commitment to attend all classes and to practice daily home assignments. ART runs four hospital–based MBSR programs in Santa Clara and Santa Cruz Counties, California. Please contact us if you have any questions about the program. 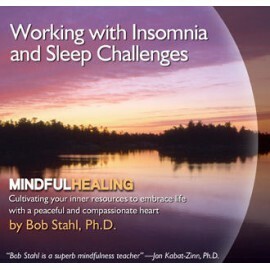 If you live outside of our area, please visit the Center For Mindfulness to find an MBSR program near you.